The journey to relief from bloating, gas, heartburn, constipation, chronic diarrhea, IBS, etc. This is for you if you are struggling with digestive problems, food sensitivities and allergies. 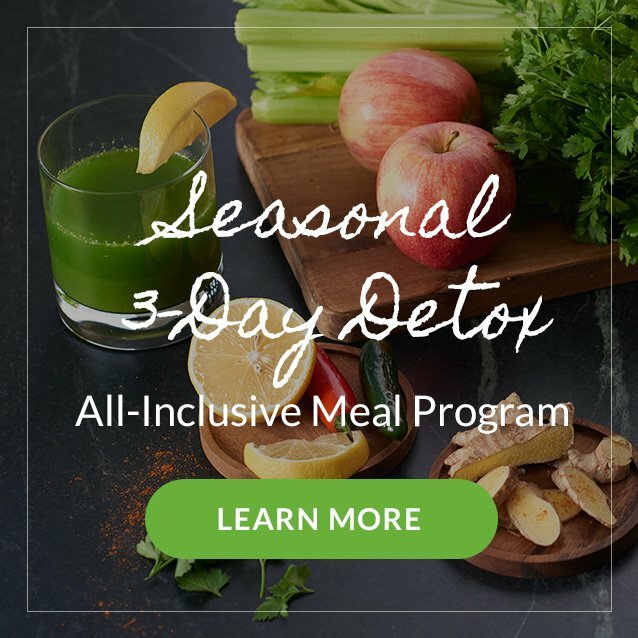 You will learn the right foods and food combinations to eat for your unique body along with lifestyle habits that boost energy, aid digestion and promote weight loss. Link between your gut health + mood, weight, energy, immune health, cravings, etc.